Unlimited Admissions to Five Waterparks! 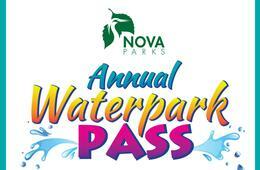 This summer, receive unlimited admission to FIVE Nova Parks Waterparks with a NOVA Parks Annual Water Park Pass! Each waterpark offers loads of opportunities to cool off this summer. Twist and turn on winding water slides, get soaked on sprinkler pads, wade in the main pools and let the little ones tool around in specially-designed baby areas. Snack bars, play areas and plenty of shade round out the experience. 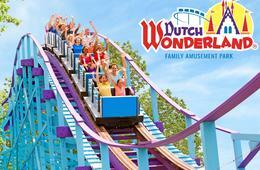 PLUS all Passholders gain early admission to the waterparks, enjoy Bring-a-friend days, and receive special coupons! 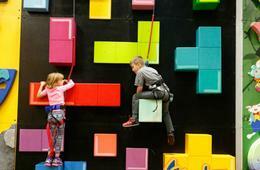 $80 for Individual Annual Waterpark Pass ($85 Value). 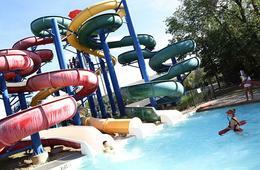 $70 for Senior Annual Waterpark Pass ($75 Value). 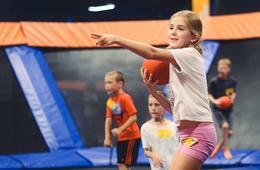 $150 for TWO-Member Family Annual Waterpark Pass ($155 Value). 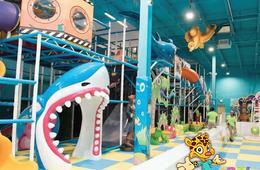 $220 for THREE-Member Family Annual Waterpark Pass ($225 Value). 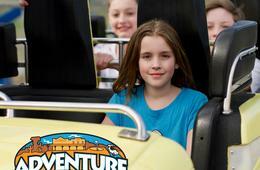 $290 for FOUR-Member Family Annual Waterpark Pass ($295 Value). 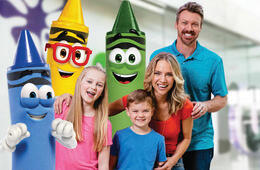 $360 for FIVE-Member Family Annual Waterpark Pass ($365 Value). 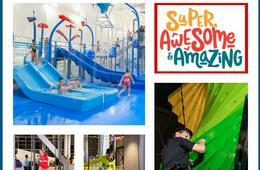 $430 for SIX-Member Family Annual Waterpark Pass ($435 Value). Hurry!! 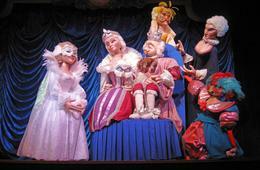 Limited number of annual passes available!! Check out Membership Terms and Conditions HERE. 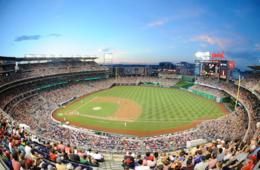 This deal is redeemable for a weather-dependent outing. Vouchers are not refunded for inclement weather. Please check with the vendor prior to visit to ensure opening. 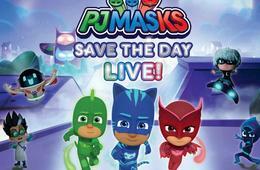 Important: Please note that this was purchased through CertifiKID and provide your 12-digit CertifiKID Voucher Code. Multiple vouchers may be purchased and redeemed. Cannot be combined with any other special offers, promotions or discounts. Not valid on prior purchases. Vendor is responsible for the quality of the products or services provided at redemption. Operating hours are subject to change; check directly with vendor prior to visit.